As our senior population grows, so does the already enormous problem of Elder Abuse. New cases arise daily regarding the abuse, neglect or exploitation of seniors. Unfortunately, we also know that the reported cases are only a small percentage of what is actually happening behind closed doors. 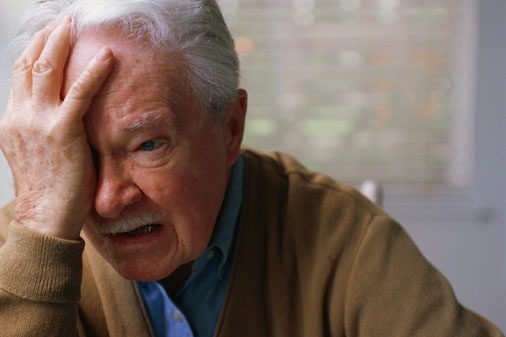 It is estimated that only one in 23 actual elder abuse situations actually get reported. Hired Hands Homecare also takes this topic very seriously. Awareness and education go a long way in helping people understand the severity of this problem, as well as ways that we can identify potential situations, and how to best deal with them. We’ll continue to work with both our amazing Caregiving Team, as well as the families and clients we work with, to know the signs to watch out for. Please click here for a great information sheet on this subject. For additional information… please see http://elder-abuse.net/elder-abuse-california. Together, we can fight hard to keep our seniors safe!